After months of absence (that I’m sure you all felt) and debating whether or not I should give up on this whole blogging thing, I decided to rebrand and give it another go (this time on WordPress, where it should have been all along, let’s be real). It’s a fitting name, don’t you think? My name is Timothy, and I’m writing about stuff! I actually started writing this post by hand because my MacBook had to update and is taking her sweet, sweet time, which makes the title all the more fitting – I am literally writing! But enough with the stupid puns. What am I going to write about? 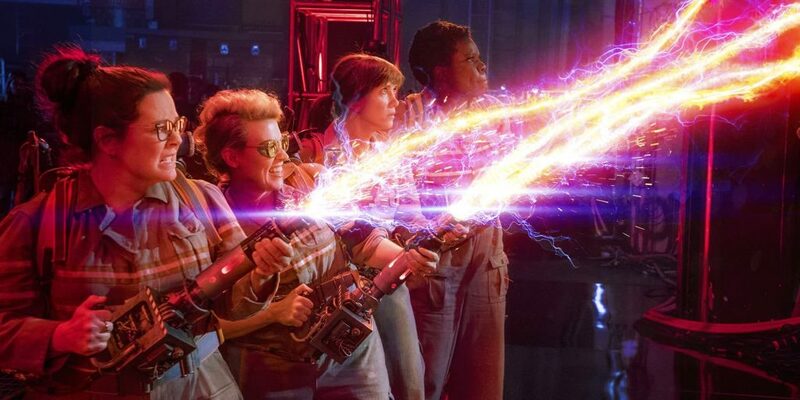 Ghostbusters Review | I Ain’t Afraid of No Haters! I’ll be honest – I wasn’t planning on seeing Ghostbusters this weekend. It’s not that I have a bias against it. I was actually really pumped when they first announced the reboot, because I love the cast they’ve assembled for this new movie! But, all cards on the table, I’m not a diehard Ghostbusters fan. I grew up with the original film, and I watched the crap out of our VHS copy, but it was more of a passive passion that I had as a child. I enjoyed the movie, but I can’t quote it to you today, and I can’t tell you the last time I saw the original Ghostbusters in its entirety. I know this might discredit my opinion of this reboot in the eyes of some people, considering how rabidly cultish the fanbase is for this franchise, but I believe it worked out to my advantage. I bought my ticket online, on a whim, 20 minutes before the show started. I drove around the theatre’s parking lot, hit up some local Pokéstops, and then sat down in the theater with two expectations for the movie I was about to see. I wanted to laugh at some funny jokes, and maybe get scared by a few jump scenes. Nothing more, nothing less. And it’s my pleasure to say that Ghostbusters delivers, and it delivers hard. From the moment I saw the first trailer, I knew The Shallows was a film I needed to see. I’ve been a fan of Blake Lively since her Gossip Girl days, so I’m always down to check out her work. 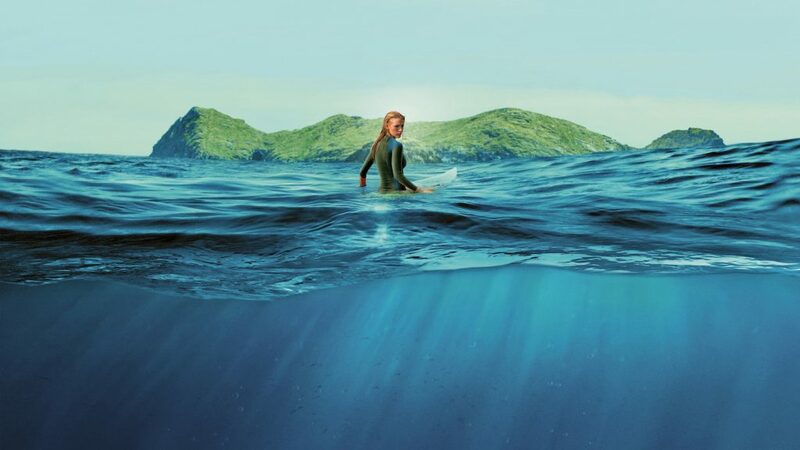 But more than that, The Shallows looked like a gorgeous film – the color palatte and cinematography looked exceptional, and the tension in the trailer alone was palpable. With my newly discovered taste for horror/genre film, I decided I’d give this movie a go with the hope that it would be marginally entertaining and pretty to look at. I was right about the latter, and I wildly underestimated the former, because this film is nothing short of gripping to watch. I’ve had an interesting relationship with the horror genre over the years. Growing up in a conservative home, I was never allowed to watch your traditional “horror” film. I never saw Nightmare on Elm Street or Hellraiser – even Goosebumps was off the table! As a result, I never considered myself a horror fan, and it wasn’t until I started watching NBC’s Hannibal (RIP) that I began to realize that maybe, just maybe, I’ve always been a horror fan. After all, I’ve always enjoyed the darker sides of stories. It would only make sense, then, that I would enjoy a story that was nothing but dark. This realization opened a flood-gate of sorts, and since then I’ve drowned myself with movies like Hush, Scream, The Witch, Starry Eyes, The Babadook, and, most recently, The Conjuring 2. 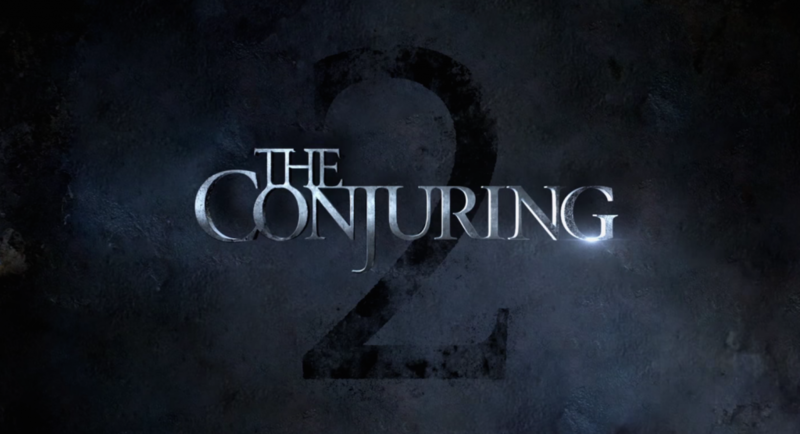 And if I’m being completely honest with you, The Conjuring 2 is the scariest film I’ve ever seen. X-Men: Apocalypse Review | The End Times for the X-Men? 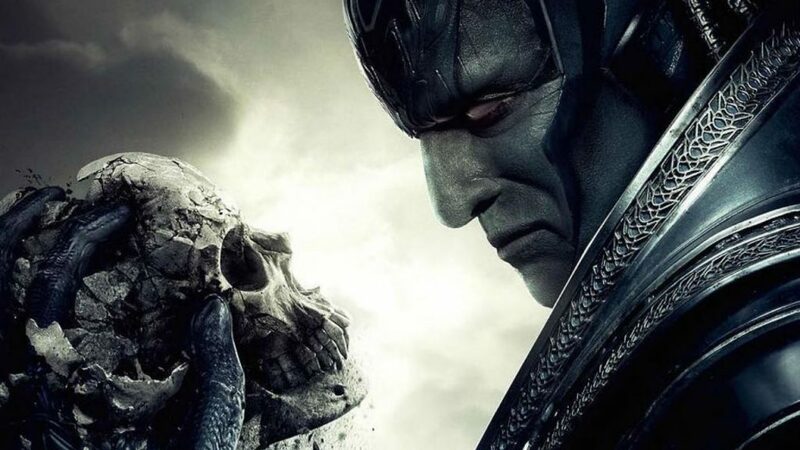 X-Men: Apocalypse came out this holiday weekend, and it’s already been met with a myriad of negative reviews. A quick Google search will reveal a 48% rating on Rotten Tomatoes, and a host of articles all bemoaning the lackluster character portrayals, the flimsy storyline, uneven pacing, and “been-there-done-that-itis.” It seems that everyone wants to take a turn crapping on this latest X-Men film, and I can’t for the life of me figure out why. 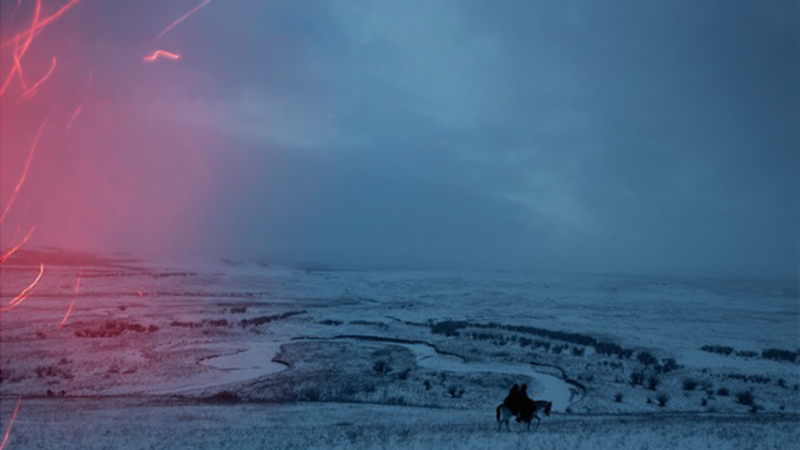 One of the last movies I saw before the New Year was Justin Kurzel’s version of Macbeth. Up to that point, I had never seen something as beautifully crafted and haunting unfold on the screen. The use of music and lighting and color all worked together to heighten the performances of Michael Fassbender and Marion Cotillard in breathtaking ways. That movie left such an impression on me that, as I was walking in to see The Revenant, I tweeted that Macbeth would be my standard for this movie. I wanted to see if Leonardo DiCaprio’s latest theatrical endeavor could leave me as breathless as I was after Macbeth. It was a tall order, an almost impossible expectation, but I wanted this movie to impress me — and impress me, it did. For those of you who don’t know, this past weekend was my 25th birthday. I wasn’t really sure what I was going to do for such a milestone, but I wanted it to be memorable. I started thinking about it months ago when I found out the Pokémon: Symphonic Evolutions show was going to be in the DFW area the night of my birthday. 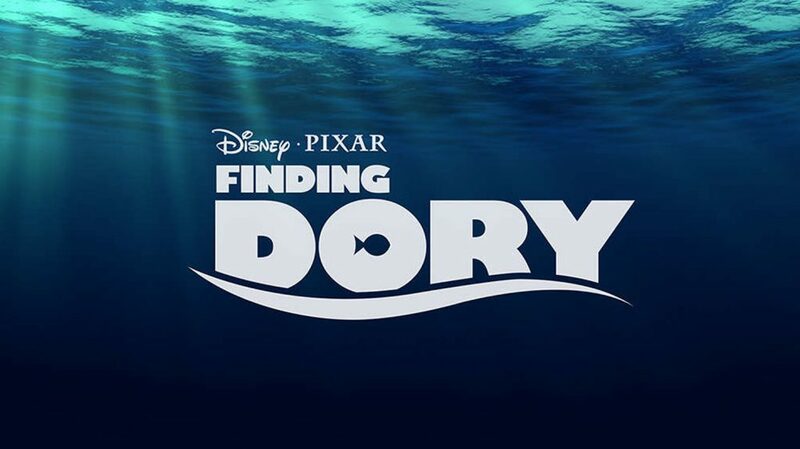 Naturally, I ordered my ticket immediately. Now, if you recall, I am a rather big fan of music, especially video game music, and hearing it performed live is an otherworldly experience. You’re almost transported into the game world when you see the conductor and hear the orchestra and watch the scenes from the different games play out on the big screen. 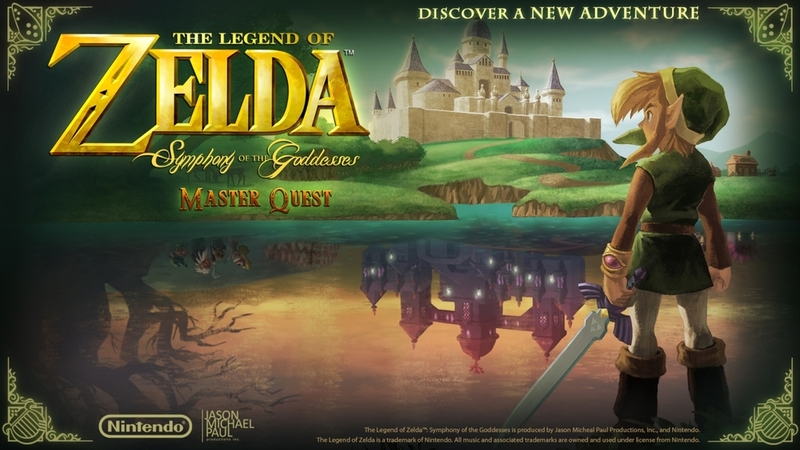 That’s why I was so disappointed with the Legend of Zelda: Symphony of the Goddesses concert I saw last year. There was no heart, no charisma, from the producer or the orchestra. Such is not the case with Pokémon: Symphonic Evolutions. I think I’m going to forever have a strained, love/hate relationship with Doctor Who. 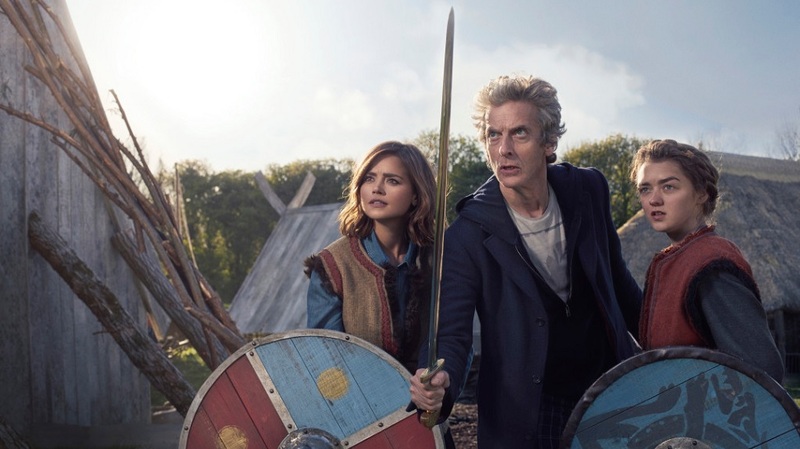 After two stellar episodes, I was excited for another two-part story — especially when I found out Maisie Williams was going to guest star in them both. I wasn’t able to watch the episodes live (hence the reason for such a delayed and combined review), but the chatter I was hearing was mostly positive. Unfortunately, I think most of the positive chatter was over-blown hype, because I felt the show underperformed across both of the episodes — but first, let’s cover the awesome parts. One of the greatest aspects of Nintendo’s varied and venerable franchises is the music. From Mario to Metroid, these melodies have managed to embed themselves into our collective consciousness (I mean, who doesn’t know the Super Mario Bros. theme by heart?). But I’d argue that the one franchise Nintendo has consistently composed the best music for is The Legend of Zelda. Zelda is a special brand of video game. Each game is woven into an intricate, three-pronged timeline, creating a living, breathing history of legends that all tell the same basic story. The courageous hero Link must save, and then work together with Princess Zelda to overthrow the dark lord, Ganon. It’s a franchise that many other developers have tried to replicate, but none have been able to capture the essence of what makes The Legend of Zelda great — and that is largely thanks to the music.